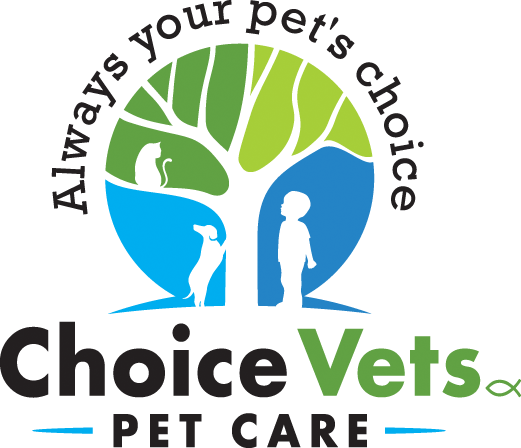 Choice Vets offers nutritional counseling for pet owners of Fairview, PA and surrounding communities. If you have any questions about your pet’s diet or would like more information about your pet’s nutritional needs, please contact us today. We can set up a nutrition plan for your pet.